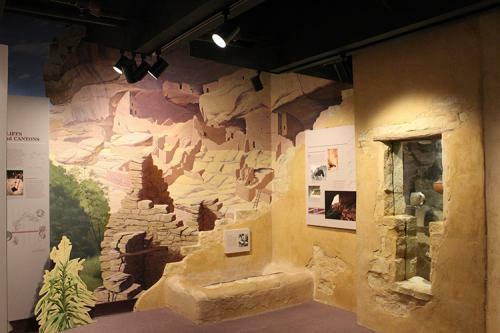 People have lived in the American Southwest for nearly 12,000 years. 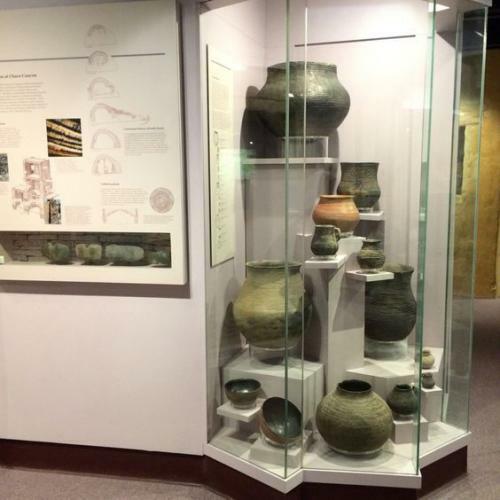 The first Southwesterners were descendents of immigrants from Asia. They came to an unknown world but quickly and successfully made it their home. The exhibition reconstructs aspects of daily life, the ways in which people related to one another through particular kinds of artifacts and architectural structures, and infers some aspects of spiritual life from the symbolic features of art and aesthetic expression. 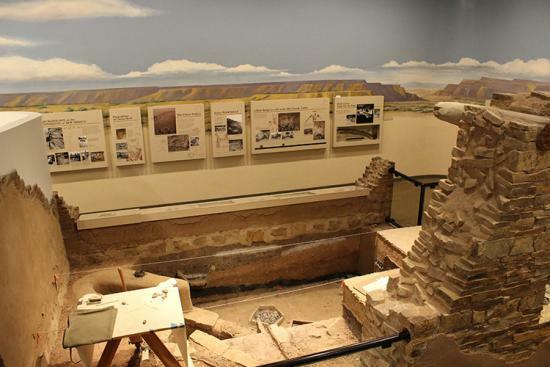 Together, these insights offer a fascinating picture of the remarkable history of the American Southwest. 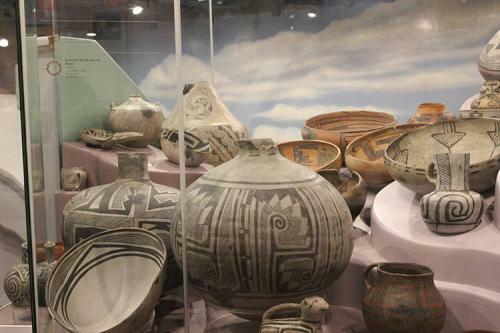 The People of the Southwest exhibition includes a collection of pottery from the Colorado Plateau to the Sonoran desert dated 975 -1.600 CE, with samples of prehistoric Mimbres, Cibola, Rio Grande and Casas Grandes objects. 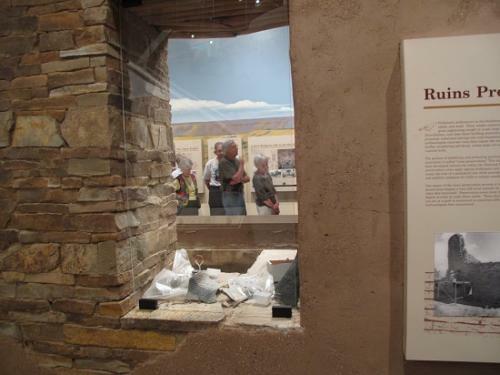 A reconstruction in the Museum illustrates how archaeological sites commonly look when they are being excavated. 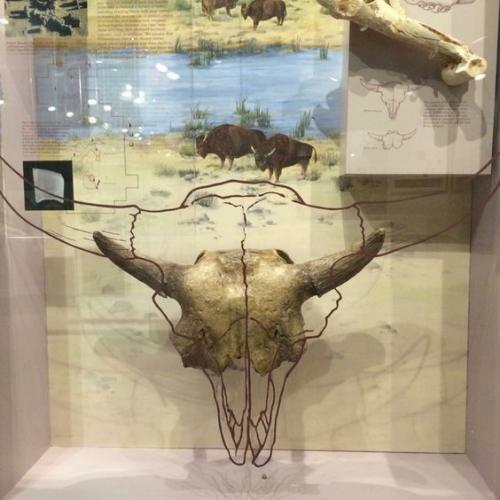 The exhibition celebrates the cultural history of the Southwest, especially the close relationship southwestern people have had with the land around them. 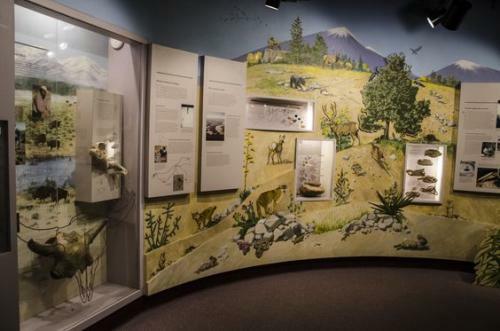 Through time, the connection between people and land has produced a deep spiritual bond that continues today in the daily life of many communities.